When you freelance for a living (that is, a paycheck isn’t guaranteed every two weeks), leaving your client with a positive lasting impression is critical to your success. And when you are responsible for sourcing new work, reputation is everything, worth its weight in gold. So how you approach projects and interact with clients matters. It’s part of your brand, and serves as the foundation of your brand equity. 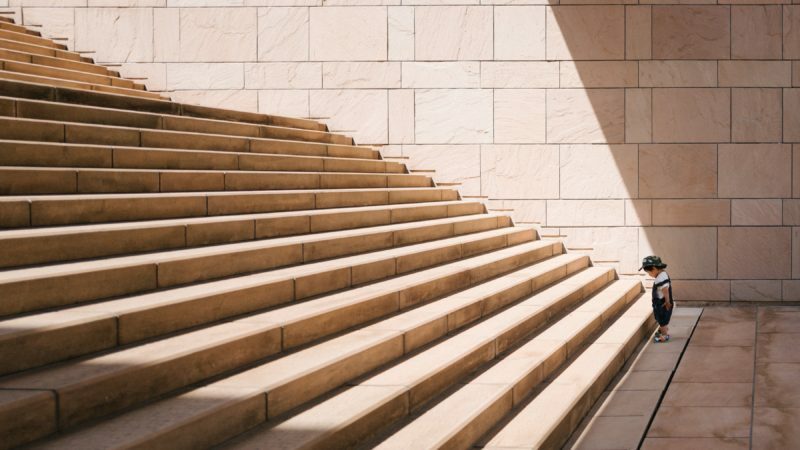 But what if we told you our approach to success was really just a different way of thinking, one that fosters extra effort no matter the circumstance — Would you want to see it in action? Some people add a little extra to everything they do. They perform north of expectation with a focus on — and appreciation for the small details. By celebrating the small, they illustrate the belief that being a hover above ordinary has a larger, cumulative effect on good work. A bit different than your average agency, we were started by UX designers and can engage in a project as a team (Hire-A-Team) — or you can rent one of ‘ours’ (Rent-A-Star) for your project. Of course, this position carries significant responsibility to uncover the right people for each and every project. This is where ‘the mindset’ reveals its merit, time and time again. The nature of our work demands a continuous quest for those with this mindset, and in doing so we uncover the people adding a little extra to the world around them. Using their thinking and action as an example, let’s see what ‘the mindset’ looks like in its purest form so you can think about how you might position yourself a hover above the rest in your line of work and in life. She is* a techno-philanthropist on a mission to change the lives of women living in poverty in Latin America. But don’t let the diminutive figure of former director of worldwide leadership development at Apple, Inc. fool you. 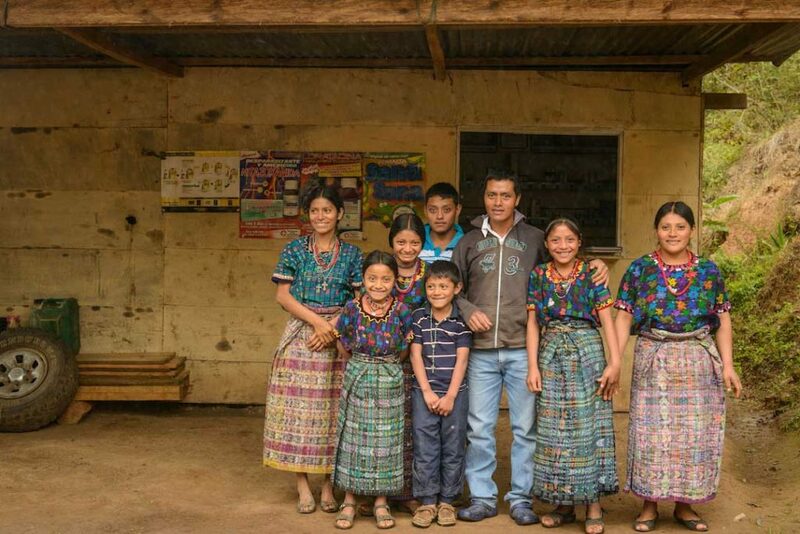 Because of Dorothy’s Linked Foundation and its dynamic partners, thousands of women and their families now have access to basic health needs through their rural pharmacy models. After receiving a ‘windfall,’ both she and her husband, former Google Vice President of Engineering Wayne Rosing, decided to focus their talents and treasure on the things that interested them most. For Dorothy, that meant launching sustainable and scalable health initiatives in Latin America, and for Wayne, it meant developing a global network of telescopes to advance astronomy. Dorothy treated the foundation like a start-up. It was 24/7 in the beginning, but is now chugging smoothly along, thanks to hard work, a great team, learning from mistakes, and sharing successes. Check out more on Linked Foundation’s initiatives here. 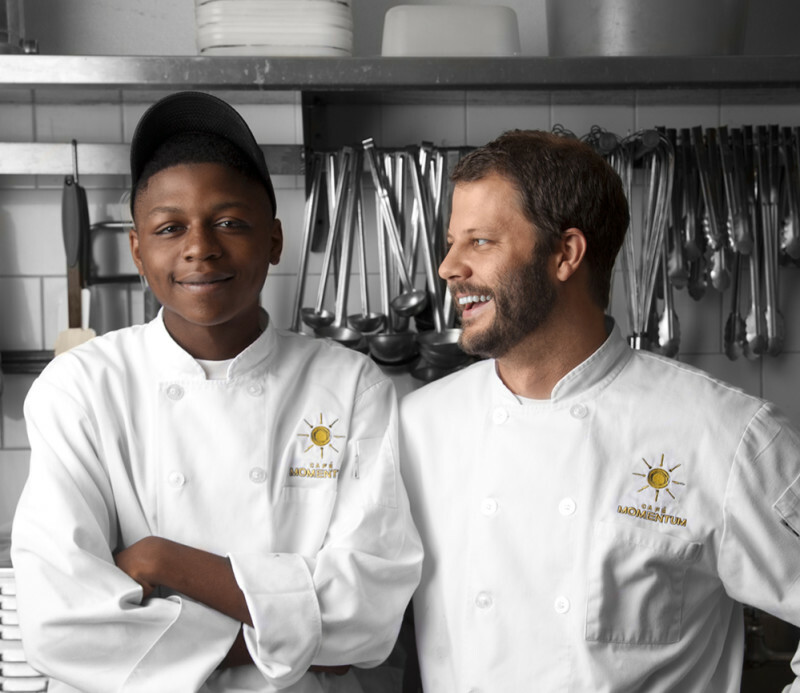 Café Momentum’s staff is composed mainly by boys and young men who previously served time at a detention facility for nonviolent juvenile offenders. During a 12-month, post-release internship they earn $10 per hour while gaining experience in all aspects of the restaurant business. The restaurant also includes a classroom where the interns receive instruction on skills such as financial literacy, anger management, art, and social media. Since its opening two years ago, Cafe Momentum has garnished a 4.9 star rating and even earned a grant from a youth opportunity fund to help provide opportunities for more young adults. Eddie and Tim’s friendship began as two teenagers surfing the San Francisco coastline together. Not only was the Bay Area their home but it also provided an escape from the challenges they faced in life. Many surfers are drawn to this sport for its thrill while others enjoy the competition. For Eddie and Tim it was different, less personal and more about harnessing the healing power of the ocean to eventually share with others. Into their professional careers the duo worked together at the Edgewood Center For Children and Families, in the mental health field. 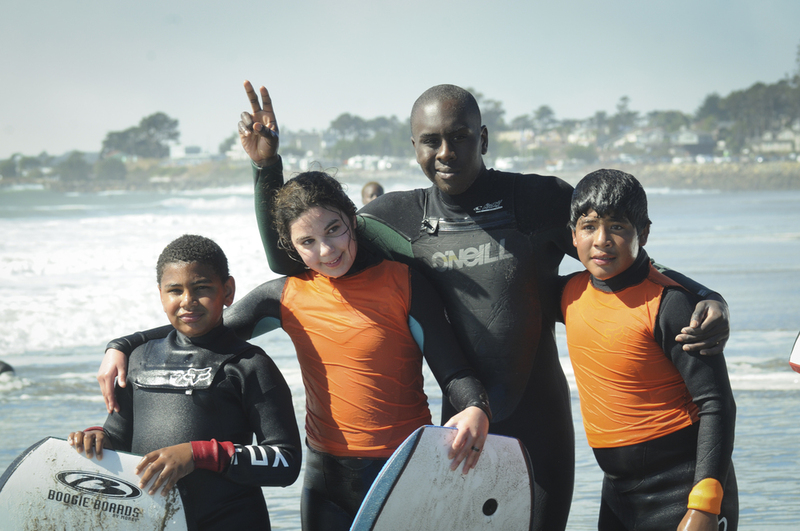 It was here where they witnessed how the simple things in life had a transformative effect on troubled children who were labeled as “lost hope youth.” Things that we take for granted, like access to the ocean and mother nature were eye-opening experiences for their patients – even life changing. Both Eddie and Tim never lost hope, no matter the circumstances of the child. With a strong belief in their work, Eddie and Tim decided to channel their passion for helping others to create the MeWater Foundation – a program to inspire, educate and empower youth as well as their families. In their eyes, they owe it all to nature. Whether it be the ocean or the mountains, they spend their days exposing children to the outdoors, away from the hardships of inner city life. The mentorship they get from MeWater uncovers an emotional intelligence that these youth would otherwise never find. They begin to develop social skills they never knew existed — A life changing moment. Kim Skarritt, once a professional canine problem solver, is the proud owner and facilitator of Silver Muzzle Cottage. Here, in Northern Michigan, Kim and a small team of supporters run this 501(c)3 as a hospice care center for older dogs that have nowhere else to go. Other than the shelter, of course. But we all know that a shelter is no place for a dog, especially an old one living out its last days. Kim’s mission began while running Bowsers By The Bay, the only 100% cage-free boarding and social rehab facility on Northern Michigan. As her training facility grew, Kim started connecting with local shelters, where she learned just how many old dogs were abandoned or overlooked. Even left on the roadside in some instances. Although Kim understood the difficulties of caring for older dogs, she still couldn’t live with the thought of loving animals, loyal to the human beings kicked to the curb. But Kim and her team approaches these situations with a slightly more positive mindset, one that is capable of solving this all-too-common problem. That was the only motivation she needed to do something about this problem; Silver Muzzle Cottage was born. Fast forward two years and Kim is still making a significant impact in her community. Don’t take our word for it. Check out the Silver Muzzle Cottage Facebook Page to see the cute faces that have come through her doors. Who doesn’t love a heartwarming story of human kindness towards animals, to brighten the day. Ken Nedimyer has dedicated more than 40 years of his life to diving in the waters off the Florida coastline. Year after year, he watched as the area’s coral reefs begin to die, one after another. When the reefs died, the fish disappeared, abandoning the only environment they called home. Across the entire globe, coral reefs occupy less than one quarter of 1% of the marine environment, yet they are home to 25% of all fish species. Understanding the science, and therefore the problem at hand, Ken decided to dedicate his life to regenerating coral through farming. 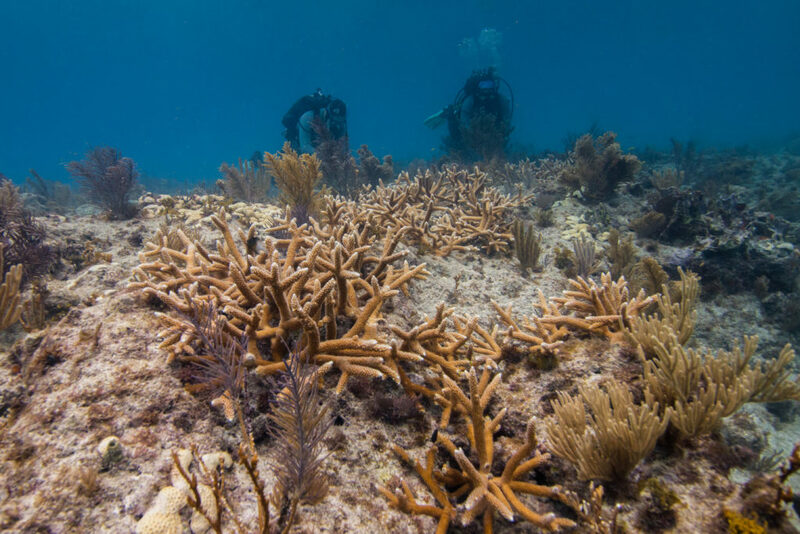 It all began with the idea of propagating staghorn coral in an offshore nursery. It’s often difficult to cross the threshold of idea versus action, but Ken passion for reefs was too great to be hindered by skeptics. He “dove” in head first, starting with his underwater garden. And just like a traditional roadside farm, Ken learned to follow specific seasons: one optimal for planting and the other, harvesting. Like his brothers Keith and Dan, Chris Malloy started on the scene as a traveling surfer with a knack for big waves — his success eventually landed him a spot in the 2006 Eddie Aikau Big Wave Invitational. As if that wasn’t enough adrenaline for a lifetime, Chris also completed multiple expeditions across the globe. Perhaps Chris Malloy is even more synonymous with adventure films. After all, he did produce nearly two dozen, many of which were well-regarded among the filmmaking ranks. After achieving fame in the action-sports industry and experiencing many parts of the world, Chris decided to focus his future on values such as simplicity, tradition, creativity, sustainability and conservation. He now resides on a ranch in Lompoc, CA with his kids and wife, Carla. In their transition to a more sustainable life, Chris and Carla have become ambassadors for a “food movement” — teaching others how to consciously choose sustainable food sources while questioning the origin of market bought goods. They even travel the state teaching others about their findings and physically showing people how their local communities can be the best solution for healthy, freshly grown food. 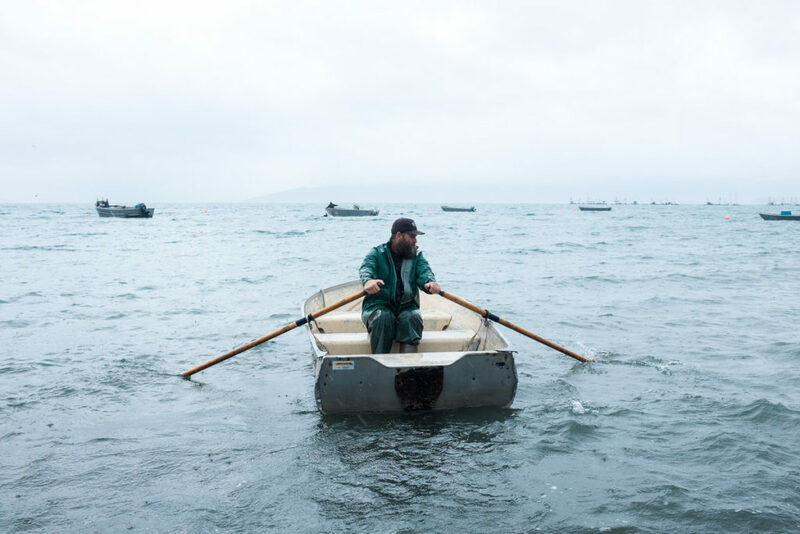 After traveling for months on end to better understand the latest problems in the agriculture business, Chris Malloy partnered with Patagonia Provisions for his latest documentary, Unbroken Ground. The short film highlights four main food-production problems in the United States (and more importantly, the brilliant minds working against the status quo to design a solution) that all pose a very serious threat to the safety of our environment (and the world’s environment), health of our communities, and ability to feed the ever-growing population. These thought leaders are confident that their work is designing more sustainable methods for food production; they are the ones dedicated to current problems that often remain outside of our influence: regenerative agriculture, restorative grazing, new crop development and selective-harvest fishing. We recently had the pleasure of Joining Chris and his family for a viewing of Unbroken Ground, followed with a Q&A on the journey he took during the film. The event, hosted by The Ecology Center of San juan Capistrano, California, brought the local community together for a sampling of food harvested onsite and a think-tank on how ‘we,’ as a community, can adapt our habits (eating and purchasing) to support regenerative-food production while restoring the environment. But even more important, is the reality that farmers, fishermen, landowners, store owners, and consumers can all share the benefits associated with ‘smart’ eating choices that benefit ‘our’ planet. We salute Chris, his mindset and his effort to bring like-minded people together for the cause. You don’t need to go big to have an impact. And you certainly don’t need to be extraordinary to find success in the long run. Instead, approach your work and relationships with a mindset that *hovers just above*, one that motivates you to always give *a little extra effort* and *delivers just a bit more* than what’s expected. Small goes a long way. This is the sweet spot we can all find with the designing north mindset, a simple way of thinking beyond mediocrity and meeting expectations that rewards those who adopt it entirely. In essence, when looking to impress clients, don’t be what occurs most; be a permanent reference point for what is desired. You won’t be forgotten. *designing north* : it’s not a location, it’s a mindset.